The “Summer of Joy” continues with a second package of remixes for Abigail feat. 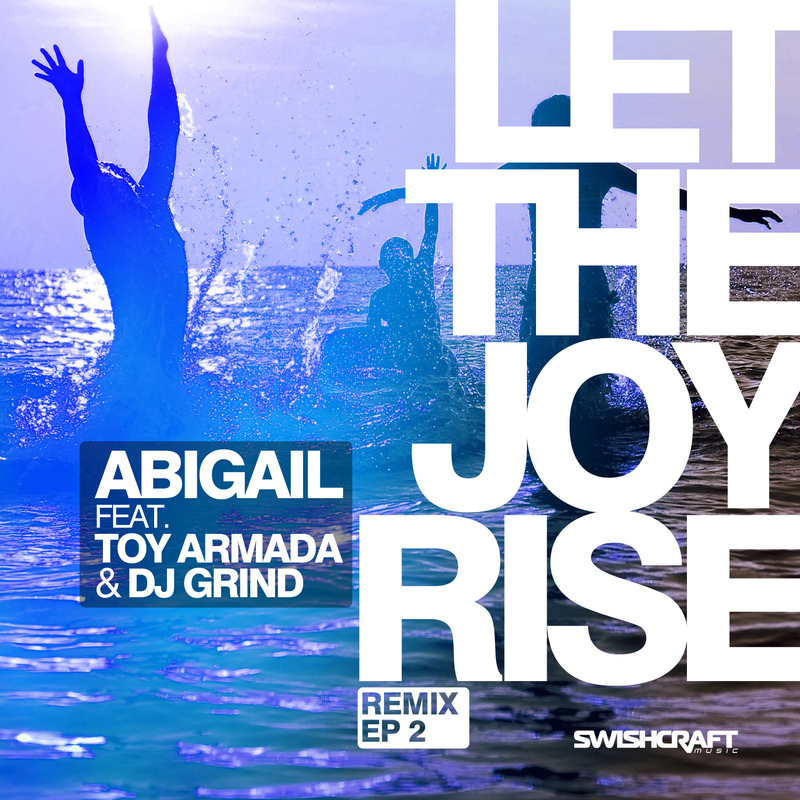 Toy Armada & DJ GRIND‘s smash hit single, “Let The Joy Rise.” Now, a second package of remixes takes the track in new directions, with top-notch production from talent across three continents and multiple genres including a “Festival Mix” by Laidback Luke protégé Sven Kirchhof (Germany), a downtempo tropical mix by Andie Roy (US), a tribal circuit banger by Mexico’s Danny Mart, a grooving, late-night tech thumper by Portugal’s House of Labs, a powerful EDM mix by the team of Argentina’s The Monstrates and Matt Consola, and a a big room tribal dub by Ibiza regular Luque (Spain) & Thiago to compliment their mix on EP #1. And, to round out the package, Abigail offers a very special “sunset reprise” that features a stunning live performance on her piano.